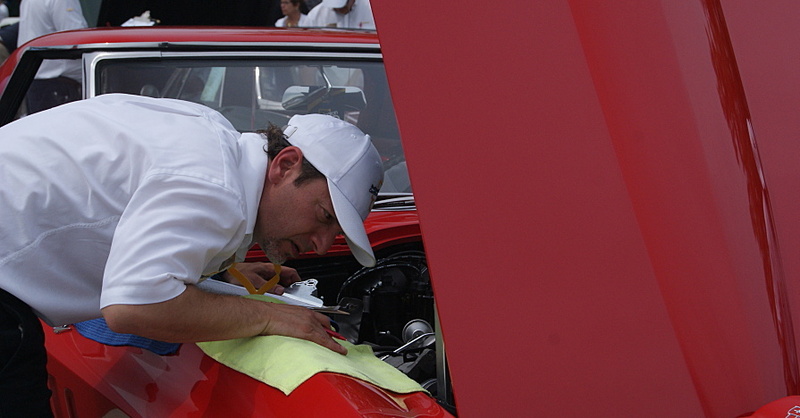 Buying a car is an exciting opportunity to find something new and custom tailor it to make it your own. While some buyers simply take the car home from the dealer the way it comes, others look for a little extra, either from the dealer or through aftermarket options. 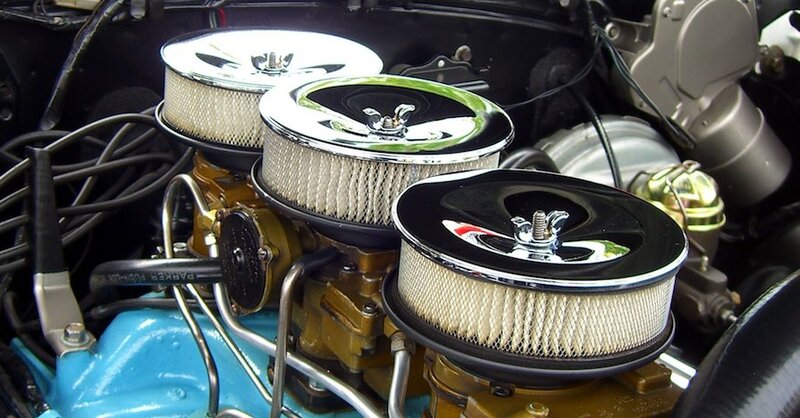 Here are five add-ons that will increase vehicle value. Believe it or not, certain colors sell better than others, especially when we’re talking about special or sport-badged models. In cases like BMW’s M series and Toyota’s TRD models, consumers are more likely to buy a black or white vehicle, and therefore these colors command a slightly higher sale price. While many cars come with Bluetooth connectivity, it remains at the top of the list of desired features for car buyers. In today’s busy world, drivers like to have the ability to take a hands-free call while they drive. In fact, some states even have hands-free phone laws to reduce the dangers of distracted driving. Even more so, people want to use their phones to stream music while they drive, so installing Bluetooth increases vehicle value for a variety of reasons. 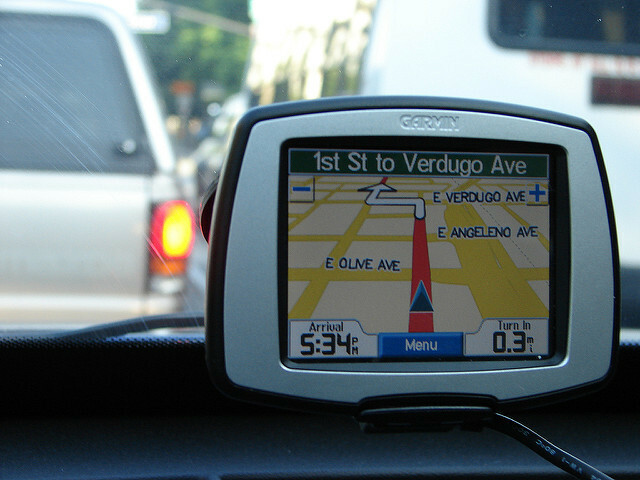 Without a doubt, the one thing every car buyer is looking for in the add-on department is a satellite navigation system, which car makers sometimes offer as pre-installed options. Even if your vehicle didn’t come with one, though, you can buy an aftermarket sat-nav and add value to your vehicle both while you drive it and when you go to sell it down the road. 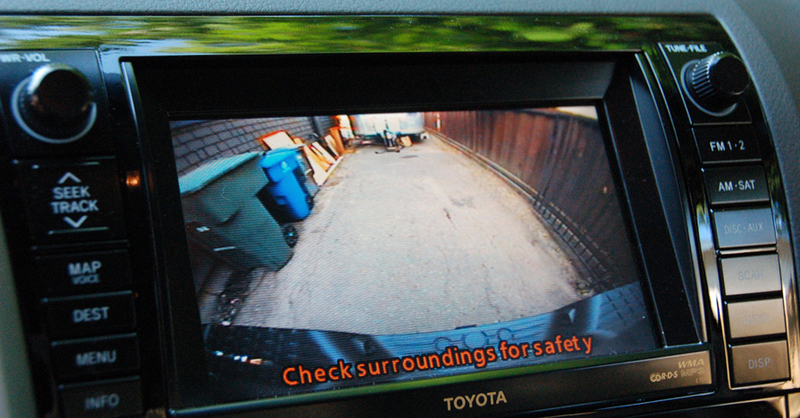 Especially in the 4×4 and SUV markets, having a reverse camera system or parking monitor will add value, and this modification is easy to install yourself. As these vehicles are larger and have much bigger blind spots, increased visibility while backing up and audible tones that sound before the vehicle hits something can both be lifesavers. 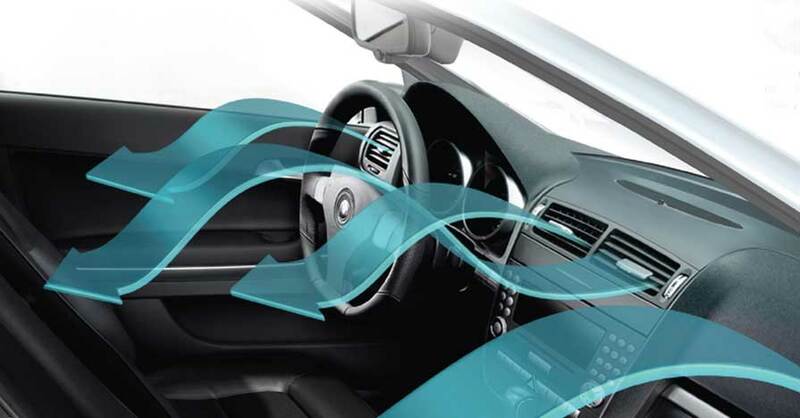 For that reason, these features can give your vehicle’s value a little bump. This one may not have been on your immediate wish list, but fuel can be expensive. 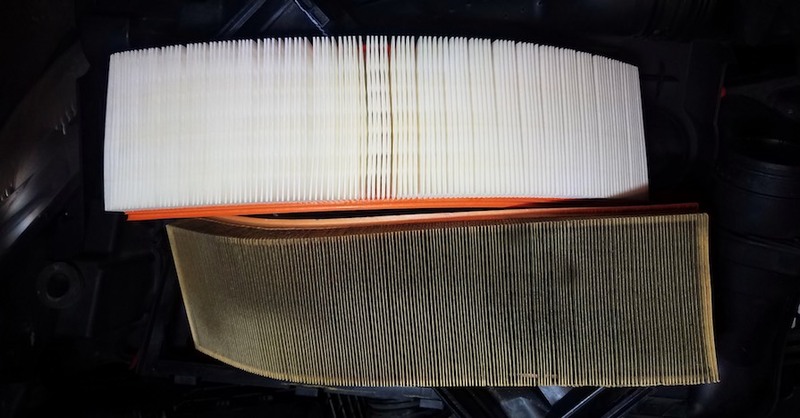 With gasoline prices rising and fuel supply decreasing, adding high-flow air filters and other tweaks that improve fuel economy can be a big selling point when you turn around and sell your car later on. When you hear the word “modifications,” you may immediately think of giant spoilers and neon lights, but simple things can be installed that improve your driving experience and boost the overall value of your car. Check out all the maintenance parts available on NAPA Online or trust one of our 16,000 NAPA AutoCare locations for routine maintenance and repairs. For more information on vehicle value, chat with a knowledgeable expert at your local NAPA AUTO PARTS store. 4WD vs AWD: What's the Difference?